Initiated over twenty five years ago and led with pugnacity by the Syndicat Viticole of Pessac-Léognan, this « combat » was that of the reconquering and the conservation of a terroir unique to this world – both in terms of its very rare geological formation and its special climatic conditions. A wish to aspire to a major attribute: Quality. At the beginning of their action for the recognition of a communal Appellation, the wine-growers of Pessac-Léognan set themselves the objective of regaining, by the dawn of the twenty first century, the 1,700 hectares that used to belong to the vineyards in 1935 at the time of creation of the Appellations d’Origine Contrôlée (AOC). Mission accomplished, because today the global surface of production accounts for over 1,600 hectares. A really dynamic economic change which has meant the rescaling of soil occupation, bringing this terroir back to the periphery of Bordeaux, threatened for centuries by urbanisation. It is precisely because of the thousands of hectares of beautiful wine-growing territory which have disappeared under concrete and tarmac that the Syndicat Viticole de Pessac-Léognan wanted to protect these lands, planted upon or otherwise, against the extension of urban or industrial zones advocated by certain political groups. In 1986 – just one year before the publication of the decree – 1,200 hectares were classed as a zone suitable for deferred construction (a « ZAD » area) as part of the industrial expansion of the Bordeaux Technopolis, to be renamed the Montesquieu site. 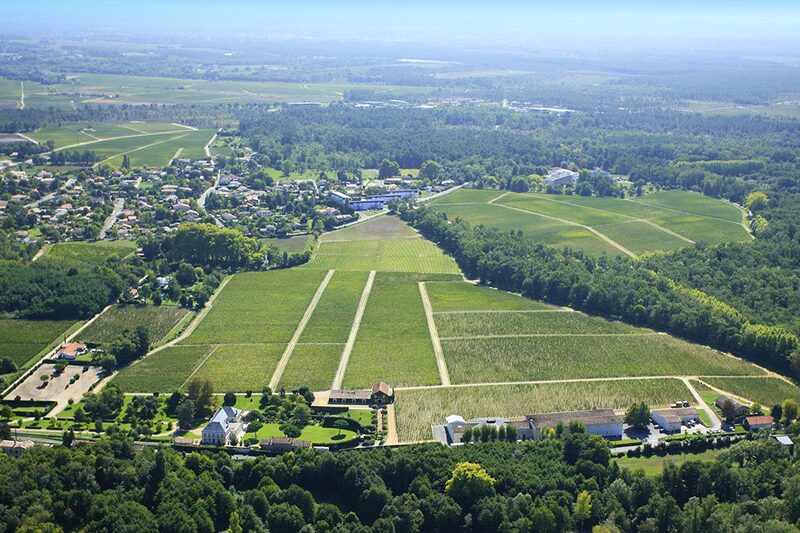 Furthermore, amongst these 1,200 hectares, several hundred had been proposed for the Appellation Pessac-Léognan. In order to push back the industrial zone outside of the AOC perimeter, a long and heavily media driven judicial battle began. Fifteen years of struggle to reduce this project to 40 hectares! Other actions led conjointly with private members and associations have allowed the obtaining of judgements which have established case law and have slowly woven, little by little, a protective web over these terroirs. This struggle has fortunately also allowed mentalities to evolve and the wine-growing culture is now taken into account by the elected and administrations. The majority of the great quality terroirs are today placed in « sanctuary » zones, intangible and which can no longer be sought after. This advance in protection represents the recognition of a true production potential, an integral part of a real economic project. All whilst representing near to a third of the area of the Graves and of volume produced, the communal Appellation of Pessac-Léognan generates more than half of the global turnover of the Graves. Thus the red wines and whites of Pessac-Léognan, which are 70% exported, generate a sales turnover of over 75 million Euros, its average production of 75,000 hectolitres per year (80% red wine and 20% white wine), or almost 10 million bottles, perceptibly exceeds those of other communal Appellations such as Margaux and Pauillac. 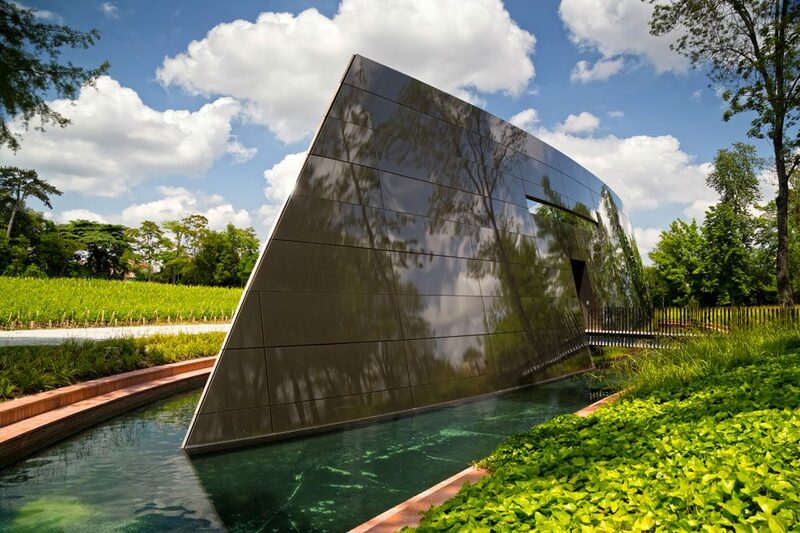 The wines of Pessac-Léognan fully participate in promoting the image of Bordeaux and its wine trade across the world. Quality assured production, constant without ever being uniform. Reputable wines, reasonably priced, an excellent mix of quality and price. In summary, they are « modern » wines, just like their Appellation and unique, as their terroir.